New for 2010 is the sleek and beautiful Luscombe Silvaire 8 at 29% scale. 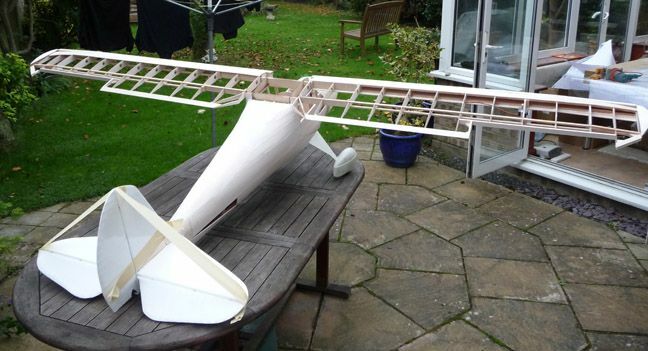 Your Belair Parts Set includes all the shaped wood items required to buidl this model, including ribs, formers, bulkheads, tip shapes, landing gear mount, tail and fin components, plus smaller ancillary parts. Just add stripwood and covering to start building straightaway. 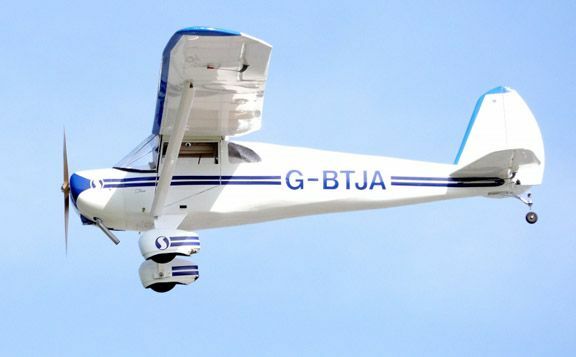 The specifications of the Luscombe are:Span 121.8", Length: 69.6", Wing area: 1703 sq. in., Weight 17 to 19 lbs. Power 2 to 3 cu.in., Scale: 29%. Thank you to Mick Pemberton for the photos of his beautifully finished Luscombe.